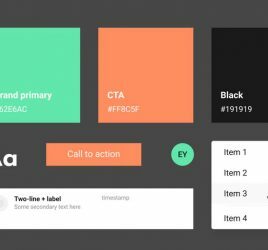 A Figma UI Kit that is fully compatible with React Material-UI library. 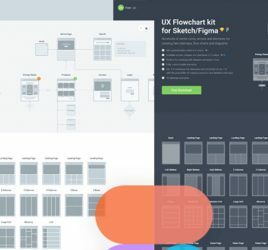 It enables you to save time and have a smooth collaboration with front-end devs. 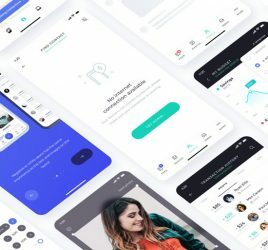 This is also a great alternative to official Material UI Kit because it’s way more expanded and will have regular updates.